Koľkokrát sa vám stalo, že vám vaša kabelka zavadzala? Napríklad v obchode, keď sa chcete prehrabovať medzi tými hŕbami oblečenia, kabelka sa vždy nejako pripletie do cesty. Aspoň u mňa to tak je. Avšak Mulberry aj na to našiel riešenie. Ich slávna kabelka bola pretvorená na ruksak. 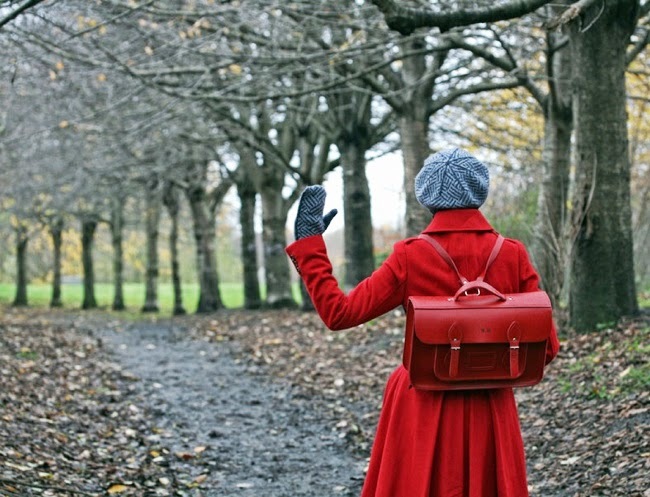 How many times did happen to you that your bag hinder you in doing something? For example in shop, when you want to go through these tons of clothes, a bag always comes to your way. At least, in my case it does. 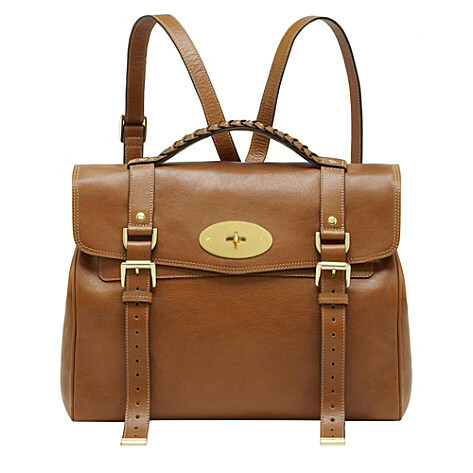 However, Mulberry found a solution on it. 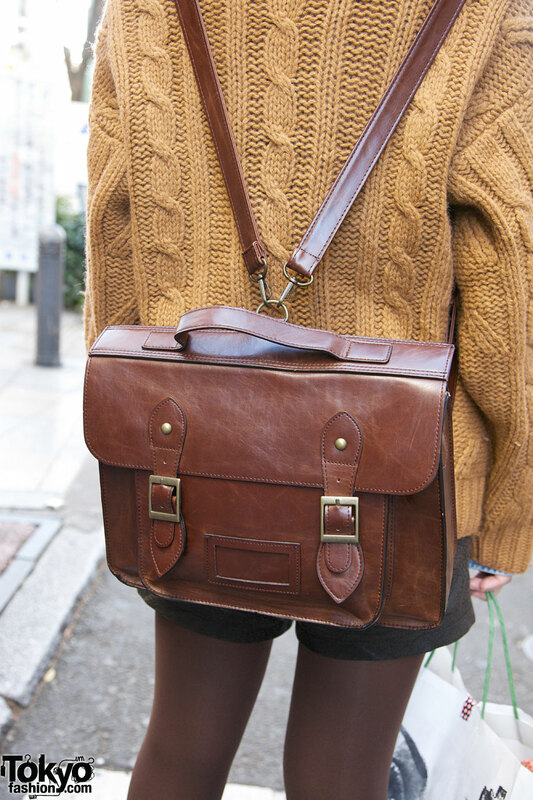 Their famous bag was redesigned to a backpack. Tento nový ruksak je presne pre tých, čo chcú byť trendy aj v športovom. Značka ho predstavila na Londýnskom fashion weeku v kolekcii na jeseň/zimu 2014, predstavenou Carou Delevingne. S touto myšlienkou sa pohrala aj značka Chanel, no takisto sa predávajú aj obyčajné satchel ruksaky. Tak čo vy na to, áno alebo nie? This new backpack is exactly for those, who want to be trendy also in sporty look. The brand introduced it on London fashion week v collection autumn/winter 2014, presented by Cara Delevingne. 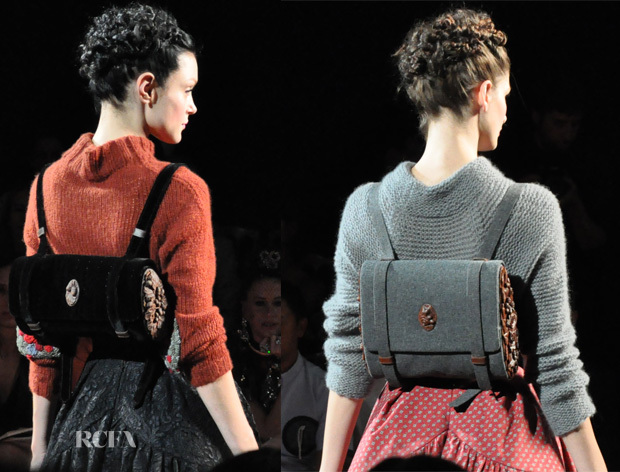 Also brand Chanel played with this idea, but there are common satchel backpacks available too. So what about you, yes or not? I'm impressed about this really stylish backpack solutions, thanks a lot for showing and Happy Easter! I love this style fo bag! Happy Easter my dear Lia!!!! Some backpacks are really great. 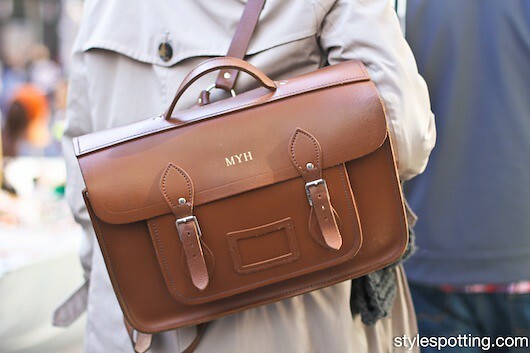 I really love this kind of bags! they are super trendy! I love this bag!!!! I need one!!! Very interesting idea. A little bit like in the school. I love how you can use them both ways. fantastic! I love backpacks and have been seeing so many gorgeous ones in the stores lately - cannot wait for payday so that I can purchase my own and add it to my closet! I totally want that Chanel backpack!!!!! Nice collection. Keep in touch. 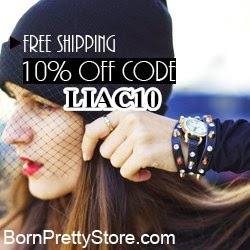 Ciao Lia, I hope you've had a wonderful Easter WE!!!! Thank you for your nice comment, I hope you enjoyed Easter! 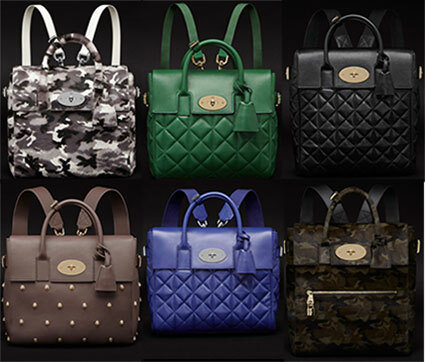 This bags look really amazing! Amiga que bolsas maravilhosa amei cada uma.